this has been a thoroughly enjoyable read! The story stems from the legend of George and the dragon and is set in modern society with Kagawa describing to the reader at the beginning how the famous tale of St George and the dragon evolved and how the "Order of St George" and "Talon" have adapted to the changes and become the organisations featured in the book. This allows us as the reader to access the story on a more personal level with relation to modern technology. 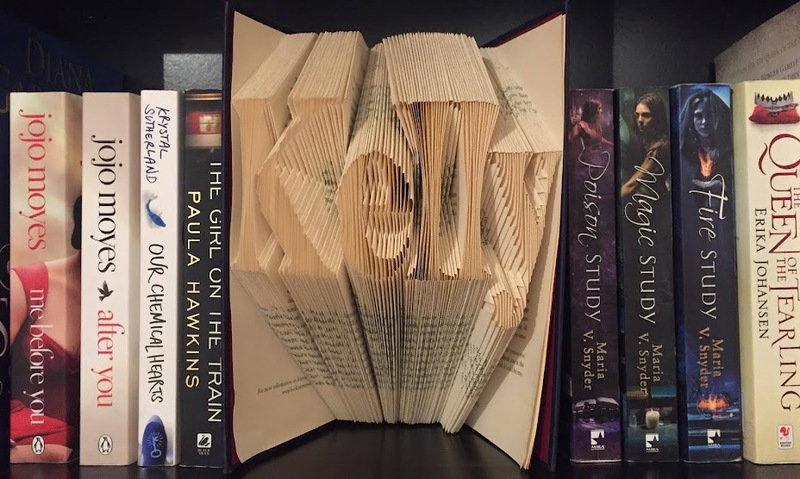 Having the book written in the first person narrative from three characters perspectives was something I have never come across before but a fantastic writing technique that makes the book a real page turning as you don't know who's perspective is next. I loved the underlying love story between Garret, a St George solider, and Ember, a dragon. It is a twist on the forbidden love theme that features in many books and is something that I would have thought about basing a story on before reading Talon. 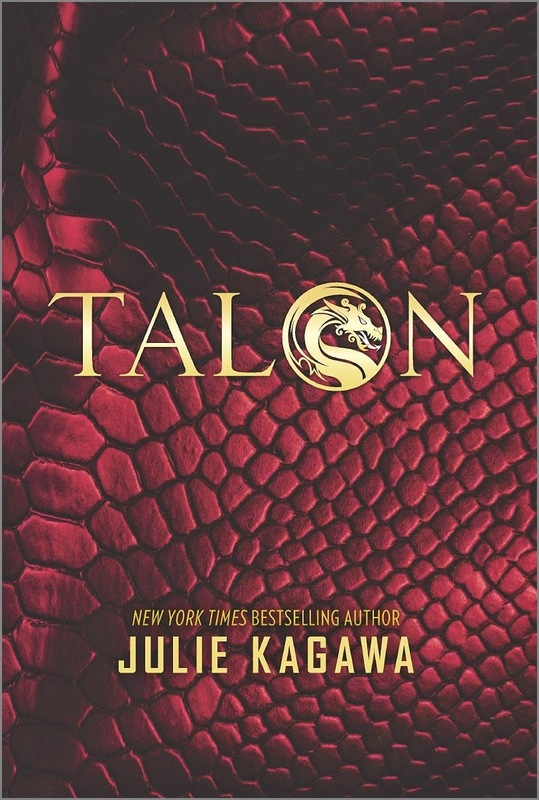 With a mixture of action, love, betrayal and loyalty, Talon is the perfect read for any fan of YA fiction!